When did you start blogging? What made you want to start? I started my beauty blog in August, it wasn't really meant to be a beauty blog but somehow that became the these! I had two other blogs that fell by the wayside but this is the one that keeps me going back. What made me want to start was reading one fabulous blog, which opened me up to all the wonderful blogs I follow now! My 5 year old once called me a mad mummy, and it put the idea in my head, and the musings part was when pondering about my life and voila, the two just fit! What is in your everyday makeup bag? Mally concealer, all bareMinerals multi tasking concealer, original SPF mineral foundation, Glee all over face colour, mineral veil, azalea blush, primer shadow in cameo pink, Flawless Definition Curl and Lengthen mascara, Max Factor Lasting lip tint in no 4 and Benefit High Beam, sounds a lot but this takes me less than 10 minutes! What is your number one beauty secret? Double cleansing! I always use a balm or oil, then follow it with a foaming cleanser. What are your top 3 stores to shop at? What is the best beauty bargain that you’ve ever found? chemistdirect.co.uk sell OPI, bareMinerals and other beauty brands at discount prices, as little as £5.99 for a full size OPI! What should we expect from your blog? What sets it apart from other blogs? 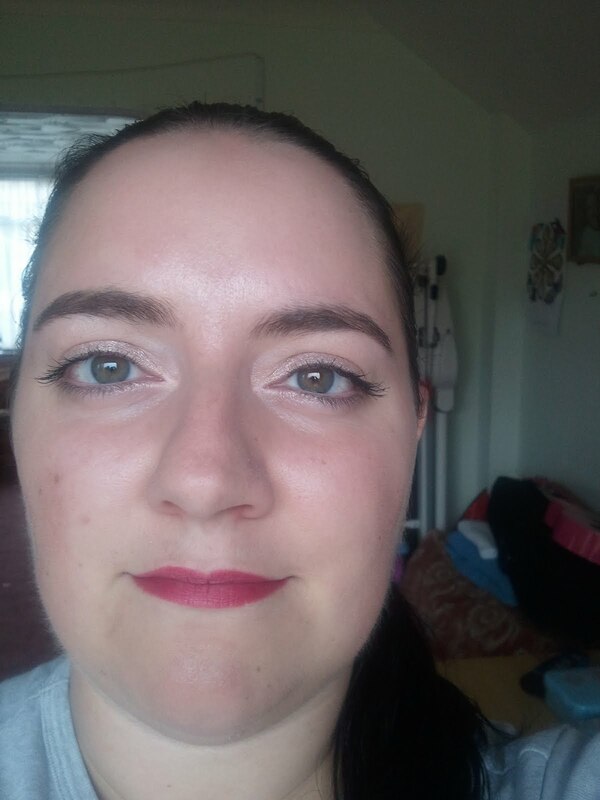 I like to think I would appeal to slightly older make-up fans, being 31 I tend to keep it pretty normal, but still like to experiment on rare nights out. I do sometimes blog about my life, and the struggles or joys in my family life. I will always be an honest blogger and tell it how I think. What is something that your readers would be interested to learn about you? That until I started beauty blogging I wore make-up less than once a month, even though my dressing table looks like a branch of Boots! Anything else you wanted to share?